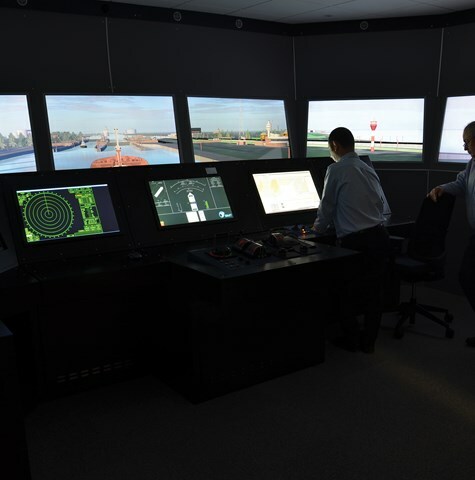 REMBRANDT, BMT’s industry-leading integrated navigation and manoeuvring simulator suite, has been awarded Class A, B and C certification from DNV GL. The certification further builds on BMT REMBRANDT’s 30-year history as one of the maritime industry’s most recognised, advanced project engineering support tools, supporting marine pilotage, ship operations, port design and risk management associated with complex transportation infrastructure systems. 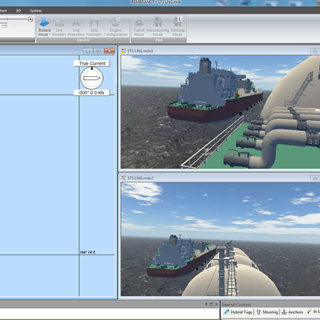 Dr Phil Thompson, Director of Simulation and Training Products at BMT comments: “The combined DNV GL Class A, B, C and existing S certifications reflect that our simulators provide the highest levels of physical and behavioural realism. Our new generation of fully-certified simulation technology is more versatile, hydrodynamically accurate, visually superior and all at a significantly lower cost, thus widening the support and benefit that we already provide to our existing customer base." This classification award verifies BMT as a quality manufacturer offering a simulator system that complies with STCW 78 and the DNVGL-ST-0033 Maritime Simulator Systems standard. REMBRANDT certification also includes the use of BMT’s tug simulator and for applications extending to inland waterways navigation. This is in addition to the DNV GL Class S accreditation which BMT REMBRANDT has held for over 5 years to carry out specialist project-based simulation.